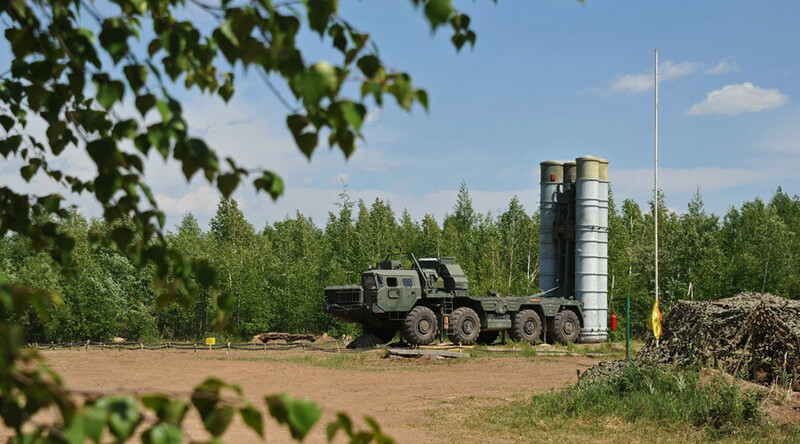 Russia says it has not deployed any S-400 Triumph missile air defense systems in Syria. A Russian defense ministry spokesman said media reports were “misleading” that the complex, which NATO calls the SA-21 ‘Growler’ had been placed in the war-torn nation. “There have not been and there are no S-400s [at the Khmeimim airbase]. This is incorrect,” Major General Igor Konashenkov, a spokesman for the Russian Defense Ministry, said in a daily briefing. “It’s just bewildering, if not outright laughable when looking at some of the reports about our airbase, which are regularly appearing in foreign newspapers and publications,” he mentioned. Konashenkov also reiterated that journalists from many countries including the UK, Italy, Spain and Greece have been reporting from the base and have had the opportunity to see everything for themselves – including air defense systems. “It would be better to read Wikipedia or the website of the Russian Defense Ministry to see what the S-400 missile air defense system looks like before frightening the British public and the whole world by saying the complex has been deployed here,” Konashenkov said, referring to a report in the Daily Mail, published on November 12. 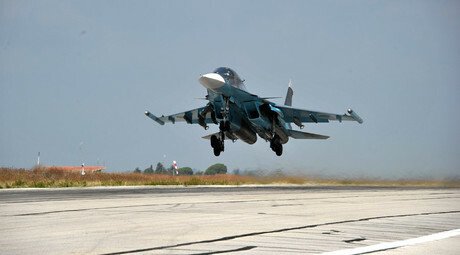 Russia started a campaign of airstrikes in Syria on September 30, following a request from the Syrian government. Russian officials, including President Vladimir Putin, have said on numerous occasions that Moscow has no plans to launch a ground operation. The Russian Air Force has destroyed more than 2,000 pieces of infrastructure belonging to Islamic State (IS, formerly ISIL/ISIS). Moscow says it will continue to conduct airstrikes for as long as it takes for the Syrian Army's ground offensive against terrorists to achieve its objective.